Tsurugu no Kiyomori has been called to engage his supernatural skills once again. In a terrified mountainside village, tradesmen and goods are vanishing into chill air. Tsurugu must determine whether the disappearances are the work of human thieves or supernatural youkai. But even an experienced onmyouji like Tsurugu is not prepared for what he will find. 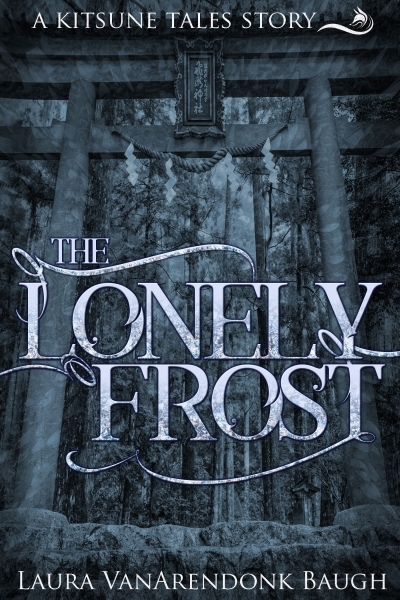 “The Lonely Frost” is set in the world of Kitsune Tales, following the events of Kitsune-Tsuki, but it can be read independently of the series.